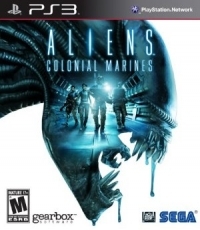 After the events of the landmark Alien trilogy, the colonial marines are sent on a rescue mission to the planet LV-426. Caught between the most dangerous alien species in the universe and the ruthless Weylands-Yutani corporation, the hunters become the hunted. 05-31-2016 tripredacus Box Text Fight the Fear After the events of the landmark Alien trilogy, the colonial marines are sent on a rescue mission to the planet LV-426. Caught between the most dangerous alien species in the universe and the ruthless Weylands-Yutani corporation, the hunters become the hunted. 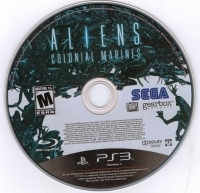 04-17-2014 instantreplay Box Text Fight the Fear After the events of the landmark Alien trilogy, the colonial marines are sent on a rescue mission to the planet LV-426, caught between the most dangerous alien species in the universe and the ruthless Weylands-Yutani corporation. The hunters become the hunted.